Looking to improve your total body strength? 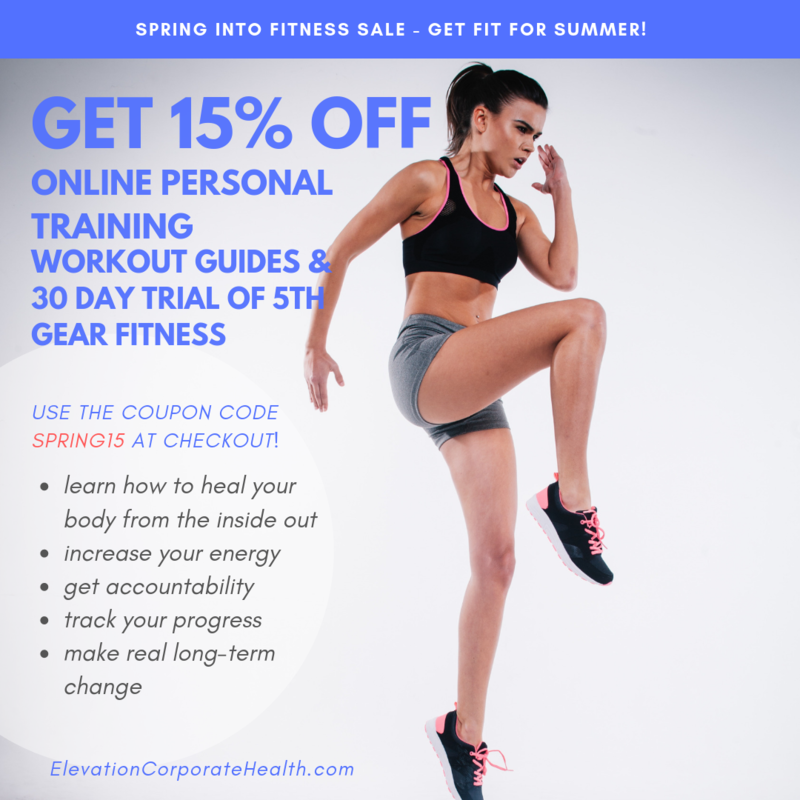 This 8-workout program follows Resistance Training principles to strengthen ALL major muscle groups, core and stabilizer musculature. All you need is a resistance band and a sturdy pole or door for an anchor. 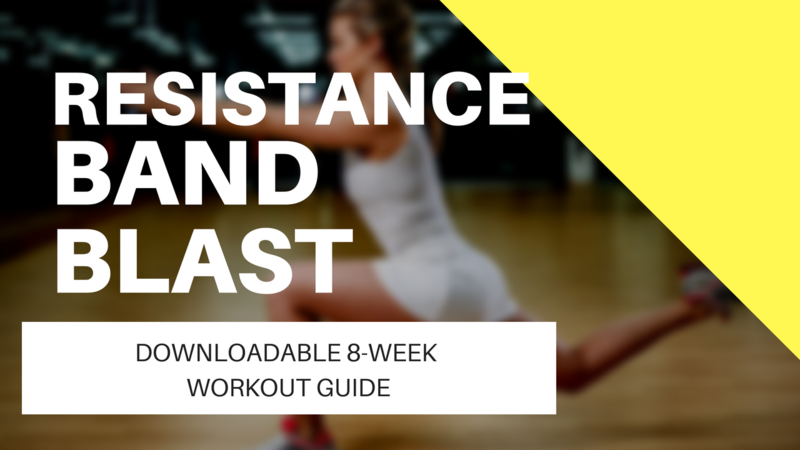 There’s no resisting the strength you’ll build in 4 weeks!